Make this the year that you ‘Take the next step’! Have you been thinking about getting into shape but you’re not sure where to start? You’ve dug out the trainers and t-shirt with the best of intentions but now they’re just sat gathering dust? When it’s cold out and the days are still short, trying to find the motivation to get up and out the front door can be the hardest part of any workout. Nearly a third of all the residents we spoke to say a lack of motivation stops them from leading a more active lifestyle, even if they really want to. It might feel hard to do, but through Fit in the Community, taking that next step can be easier than you think. Doing just 30 minutes of physical activity a week can help you not only feel good on the outside, it can leave you feeling great on the inside too.  We know that taking the next step can be daunting. It’s often difficult to know where to start and what type of activity is the one that’s right for you. At Fit in the Community we have a team of dedicated staff, instructors and volunteers who are here to help you take the next step on your journey to being a more active and healthy you. We believe that if you find a workout you enjoy, it won’t feel like work anymore! From Zumba to Yoga, from tennis to netball, from fitness to hula, we know that there will be something that you’ll love – and there's lots around the city that are either FREE or at a very low cost. You don’t have to spend lots of money on getting the right gear – a T-shirt, leggings or tracksuit bottoms and pair of trainers and you’re away! Coming along to a class can seem intimidating. With Fit in the Community, it really isn’t. Our instructors are all really friendly and are there to support you and make sure you have a great time.